Richard Everett is an actor, playwright and screenwriter. He is the author of 7 published stage plays including the much acclaimed “Entertaining Angels” which has had over 100 productions worldwide. 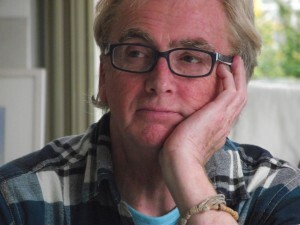 He has 200 animation scripts to his credit as well as 2 feature films, 3 plays for BBC radio 4, and a published collection of award winning sketches and meditations entitled ‘Sound Bites’. 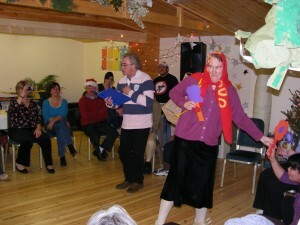 Richard also runs drama workshops for Additional Needs Adults and seminars on ‘The Writer’s Journey’. He is a visiting fellow of St John’s College, University of Durham. First UK production of my stage play “Demons” incredibly well received at The Ice Factory, Teignmouth – congratulations and much thanks to Director, Cast and Crew at 3tc ! 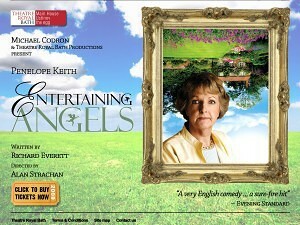 More productions of “Entertaining Angels” scheduled for 2019 & 2020 inc Wrexham in february – Good Luck! – and Stockport, Wigton, Cottingham, Bolton and Exeter. 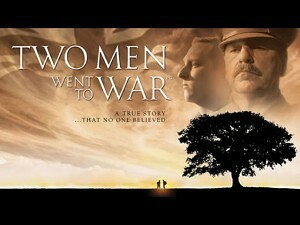 Best wishes to directors, cast and crew members! “Something To Say“ my new one act play now published by Samuel French. “Colin’s Home“ continues to make slow but steady progress towards a co-production with Graeae Theatre Co and a major provincial theatre with the wonderful Jenny Sealey directing. Details coming soon I hope – watch this space! Great time as Visiting Wayfarer Fellow to St John’s College, Durham. Delighted & honoured to have been invited to continue as a Visiting Fellow! 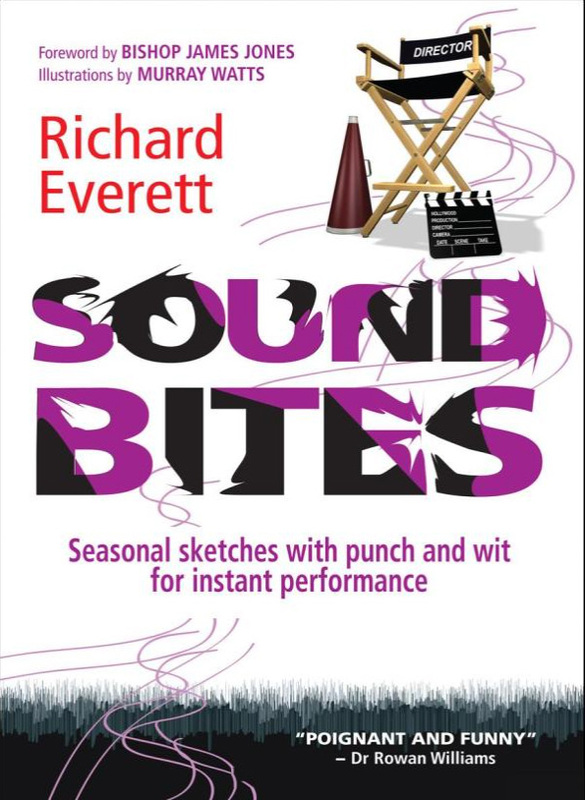 SOUND BITES seasonal sketches popular as ever. Order your copy by sending me a note via my contact page (cheaper!) or click here for Amazon. And ..
“MORE SOUND BITES” now available .. see below! And don’t forget to .. Follow me on Twitter! Like to buy a bundle of brand new scripts NOT in the book? 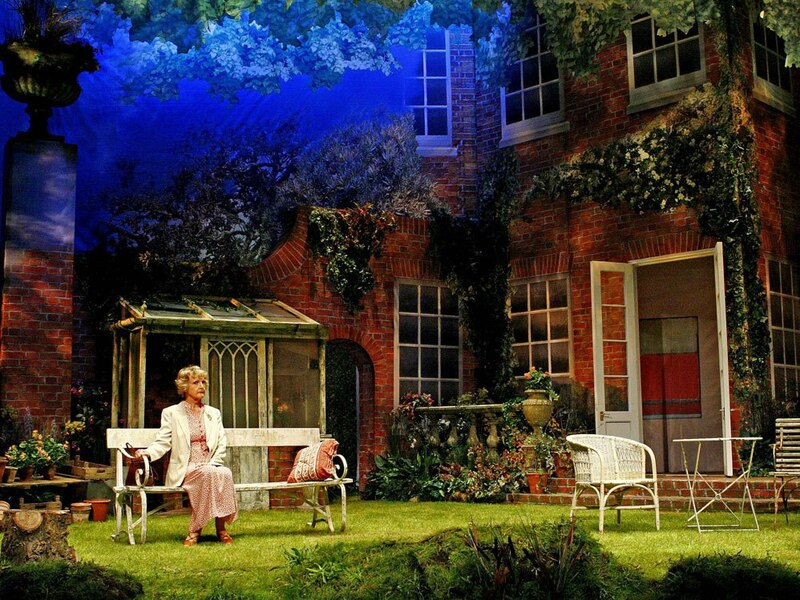 “Entertaining Angels” – over 100 productions!